A survey of nearly 500,000 women indicates that taking acetaminophen or other pain killers during pregnancy is not responsible for increasing the risk of asthma in children. The study, which uses prescription data from painkillers, supports earlier findings that women taking paracetamol during pregnancy are more likely to have children who develop asthma. However, it also suggests that the painkillers are not the cause of this increase. Researchers say their results, published in the European Respiratory Journal, women should give reassurance to take painkillers during pregnancy when they are prescribed by a doctor. The research was led by Seif Shaheen, professor of Respiratory Epidemiology, Barts and The London School of Medicine and Dentistry, Queen Mary University in London, UK, in collaboration with Professor Catarina Almqvist and colleagues at Karolinska Institute in Stockholm, Sweden. Professor Shaheen was the first scientist to discover a link between the use of acetaminophen during pregnancy and an increase in the risk of asthma in children. He said: "This link can now be seen in a number of studies in different countries, but so far very little research has been done into the use of other painkillers during pregnancy and the subsequent risk of childhood asthma. 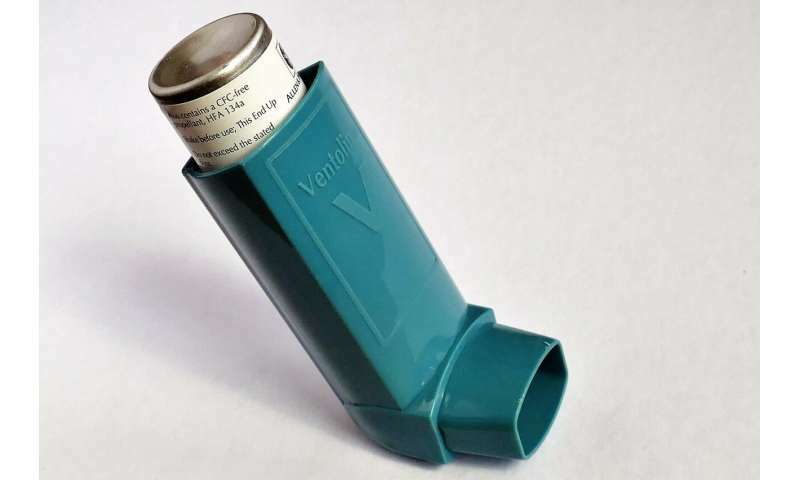 "We also do not know whether the relationship between paracetamol and asthma is causal, in other words, we do not know whether paracetamol use during pregnancy leads to more asthma per se, or whether there is another factor at stake. performed randomly assigning pregnant women to take paracetamol or not, but there are clear ethical issues with this approach. " To circumvent this problem, Professor Shaheen and his colleague & # 39; s 492,999 have studied Swedish mothers and their children. They looked at data on prescriptions for different types of painkillers during pregnancy and compared this with the percentages of asthma diagnosis in children. They also looked at other data about the mothers, fathers and possibly sisters and brothers. They discovered that children born to mothers who had received paracetamol during pregnancy had an increased risk of asthma, but the risk was comparable when women had received opioids (such as codeine and tramadol) or migraine medication. For example, the increase in the risk of asthma at the age of five was 50% for paracetamol, 42% for codeine and 48% for migraine medication. Professor Shaheen explains: "These different types of painkillers work in different ways, but our results suggest that when women are prescribed them during pregnancy, the corresponding increases in children's asthma rates are fairly similar for all types. 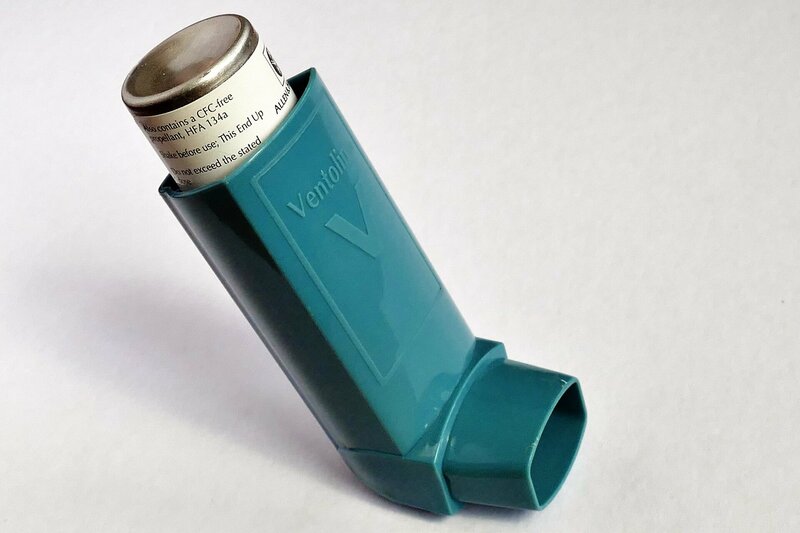 "Our interpretation of this is that it is less likely that the drugs are responsible for asthma, but that it seems more likely that another factor that we have not measured is related to the use of these drugs and the asthma risk prescribed. Use painkillers are likely to suffer from chronic pain. "Severe pain and the stress it causes have profound effects on the body, including some hormones, and there is evidence of a link between high maternal stress factors during pregnancy and an increased risk of posterity asthma. "If that is the case, then it is important to treat chronic pain during pregnancy and we should not avoid prescribing painkillers to pregnant women when they are needed., Similarly, women should be reassured that paracetamol is not used often during pregnancy, which is often obtained without a prescription and is the recommended painkiller to take during pregnancy, it is unlikely that it will cause asthma in their offspring. "Our study also suggests that a clinical study of acetaminophen during pregnancy, which involves many challenges, is probably not worth the trouble." Professor Tobias Welte, from the University of Hanover, Germany, is president of the European Respiratory Society and was not involved in the study. He said, "Paracetamol is the most commonly used painkiller during pregnancy, so it is important to know if it is a cause of childhood asthma." Previous research showed that these two were somehow connected to each other, but this major study suggests that this may not be a simple cause and effect relationship, and this means that paracetamol should be prescribed to pregnant women who have it but we must also continue to study the complex reasons why so many children develop asthma. " portion may be reproduced without written permission. The content is provided for information purposes only.